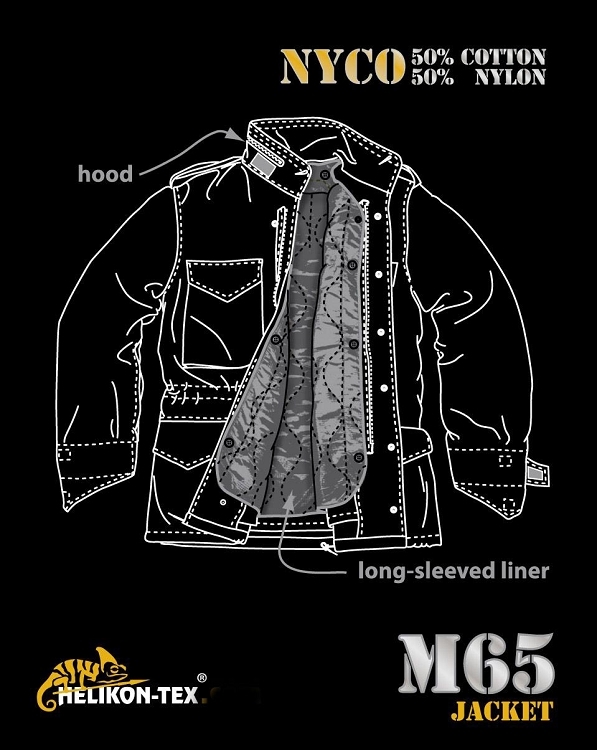 Legendary M65 U.S. Army jacket reproduced as an original once. 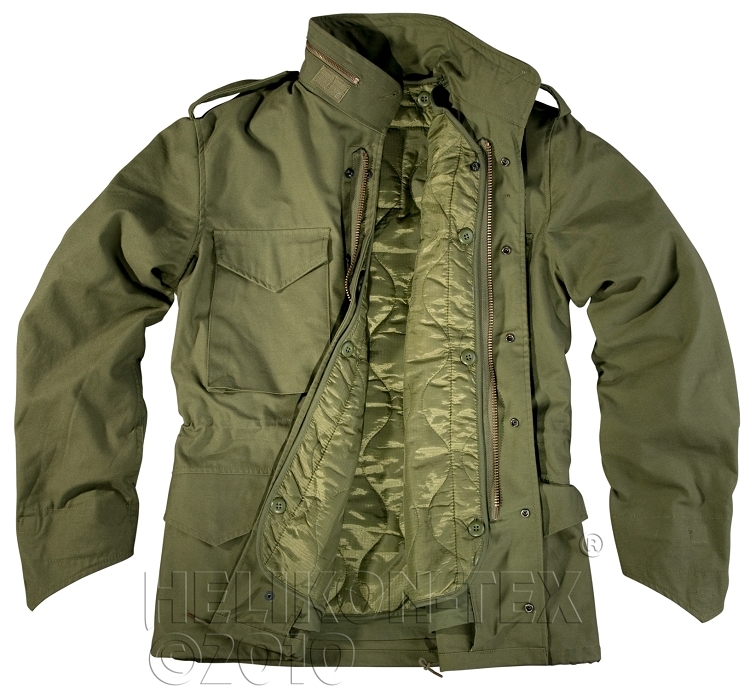 Made of NyCo Sateen - durable, abrasion-resistant material. 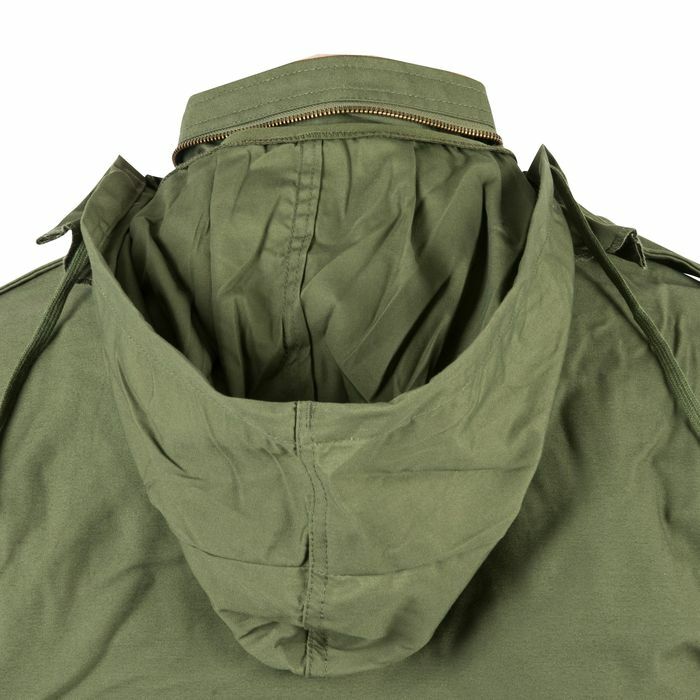 Jacket fastened with a zip and snaps. 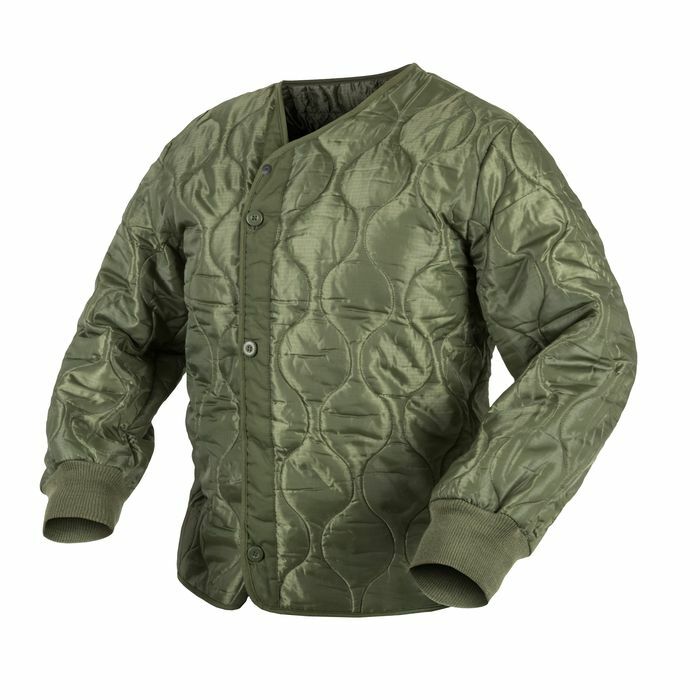 It has four pockets, hood in a collar and a warm liner.